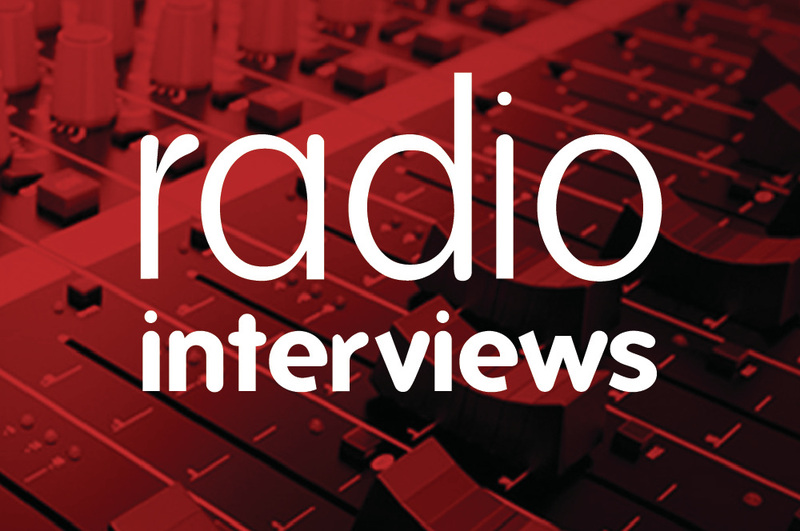 Radio Relations can secure back to back radio interviews on BBC and Commercial radio stations on a payment by results basis. Your spokesperson can link up to 30 radio stations in a single radio day. 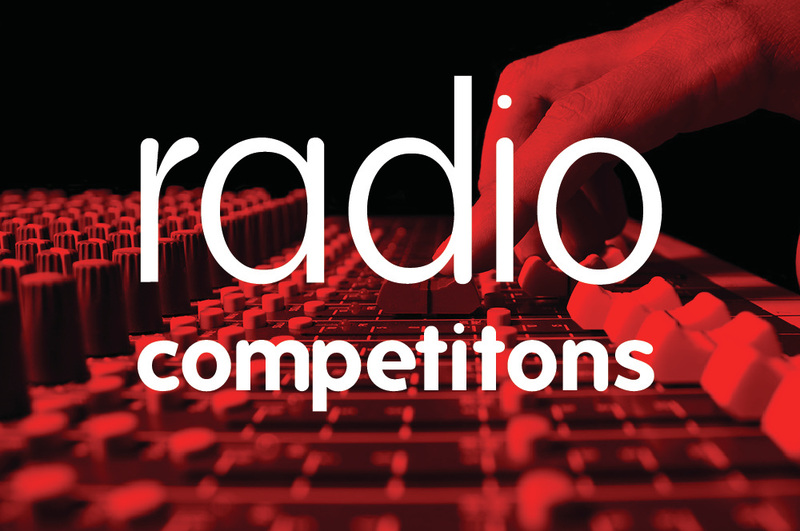 Radio competitions and samples are one of the most effective and cost effective ways of securing third party radio presenter endorsement of your brand or product on-air plus we'll get lots of audio clips for you to share on social media. Not every message or story works well in the newsrooms as a snappy soundbite. Sometimes a feature or advice piece makes more sense. 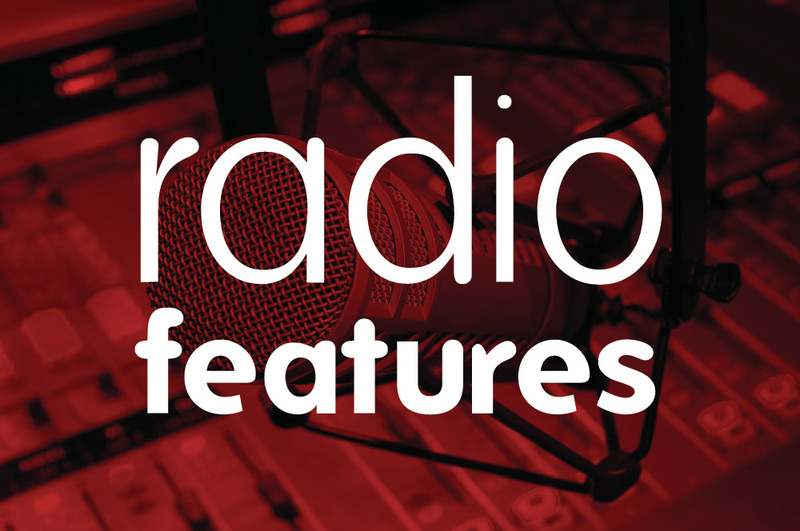 We produce radio features that can give your story the ideal platform. Whether you're looking for a studio in or close to your city, want to turn your boardroom into an on-demand radio broadcasting zone or are looking for a broadcast booth for your event - you've come to the right place. Research can bring a radio campaign to life giving it the editorial justification it needs to secure the very best coverage. We have access to a panel of more than 100,000 UK adults to create interesting, engaging and often hard hitting stats within days. ﻿﻿﻿Having the right spokesperson can make all the difference to a PR campaign and since we have celebrities and experts in our studios all the time we're well placed to help you find the ideal spokesperson for you needs.